Difficult Conversations–Are you playing Peek-A-Boo? 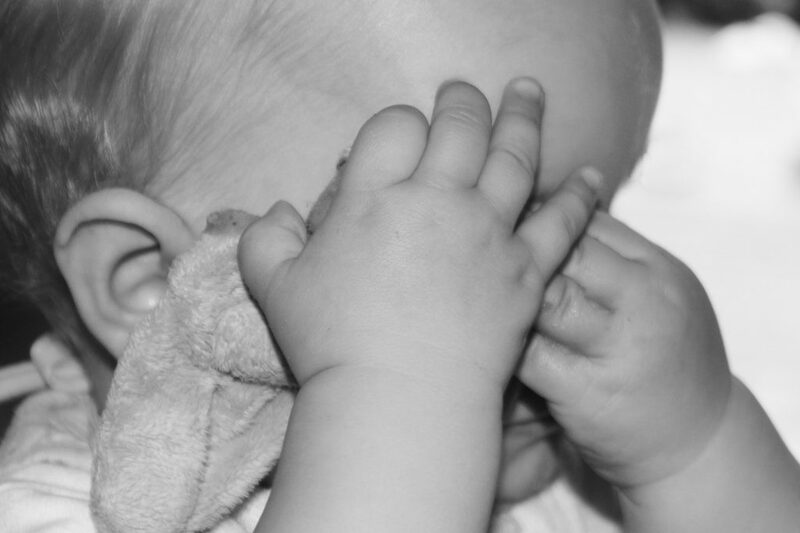 Babies love playing peek-a-boo. They think you can’t see them if they can’t see you. Often we use the same strategy when we know difficult conversations are ahead. Not only do we refuse to discuss the issue, we pretend the issue isn’t there. And then there are topics that nearly everyone avoids. In the Western world, death is something that we don’t talk about. Is it because we don’t know how to, because we are frightened of death or of upsetting others? It may be a combination of all of these or other issues. There are compelling reasons why we should stop playing peek-a-boo around dying and have a conversation. Dying Matters offers lots of resources to help overcome the reluctance to talk about it. The Dying Matters Leaflet goes into more detail–if you aren’t ready for that yet, here’s a summary. Why should we should talk about death even though these are difficult conversations? If we don’t talk about with our loved ones about what they want, we risk leaving it too late–and lose the opportunity to find out more about them. Many of us have quite clear ideas about what we want and how we want people to mourn/celebrate our lives. Our families may have differing opinions. If we don’t leave them some guidelines, this might cause family arguments at the very time they need to support each other. Talking about dying doesn’t make it more likely to happen, and actually can lessen fear and anxiety. Research shows that even if a loved one cannot do anything, sharing worries and having them there eases pain and is a great comfort. Start before you need to–get everything in place now. Clear and up to date wills avoid family arguments and ensure your dependents are provided for. St Cuthbert’s Hospice in Durham run courses and give advice for everyone, not just those that are dying, as do many hospices. There are lots of resources on the internet as well as those already mentioned, there is Diealog, a BBC guide, a video and information on many charity websites. It doesn’t have to be depressing…it can be about how we want our lives to be celebrated, what memories we want to leave behind, who has been important in our lives. Don’t be worried about saying the wrong thing stop you reaching out to those who are dying or the bereaved. Be honest if you don’t know what to say–no one does, but we all appreciate someone caring. If you’d like to learn more about facing up to those difficult conversations, contact me.